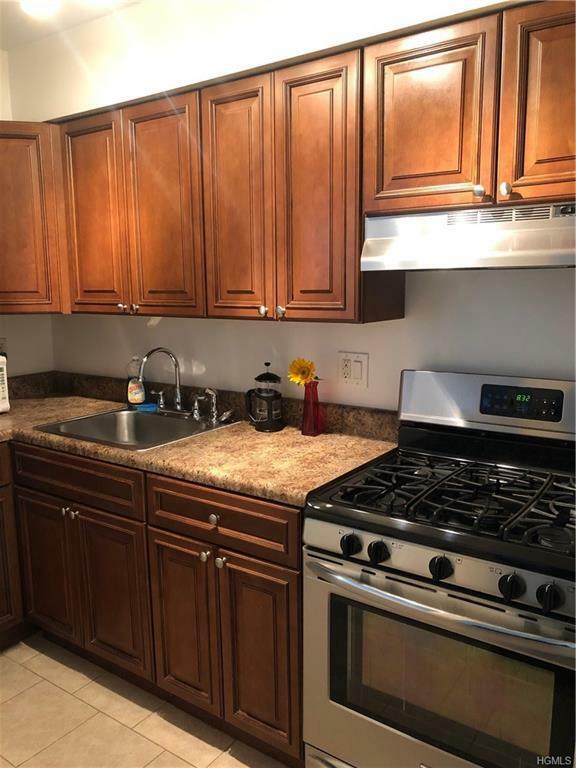 Check out this bright and spacious studio condo with updated kitchen and bathroom, hardwood floors throughout, plenty of closet space, large master bedroom with walk in closet. 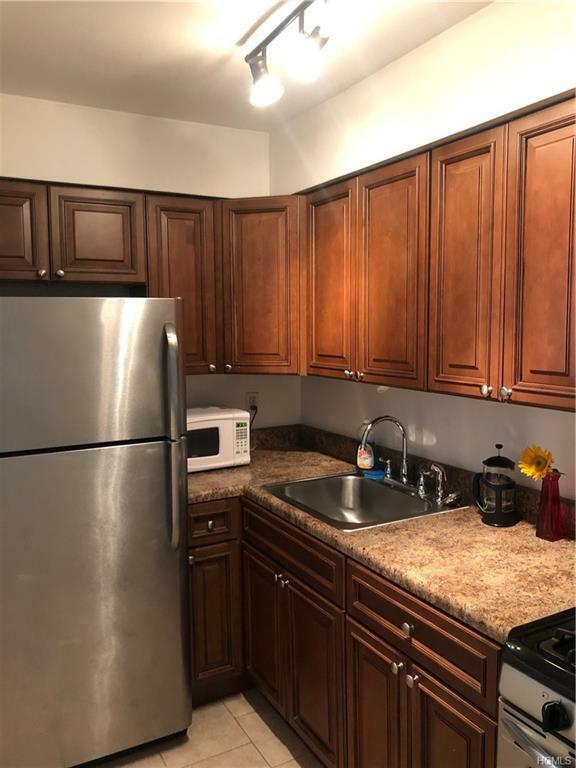 Low HOA fees include gas, heat, water and access to the complex outdoor community pool, clubhouse with kitchen, lounge with pool table, fireplace and TV, exercise room with sauna, steam room and indoor hot tub. 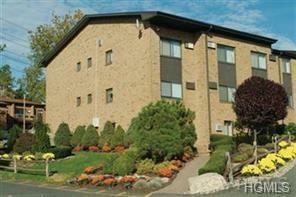 Close to PIP, public transportation, shopping and restaurants. FHA APPROVED!!! 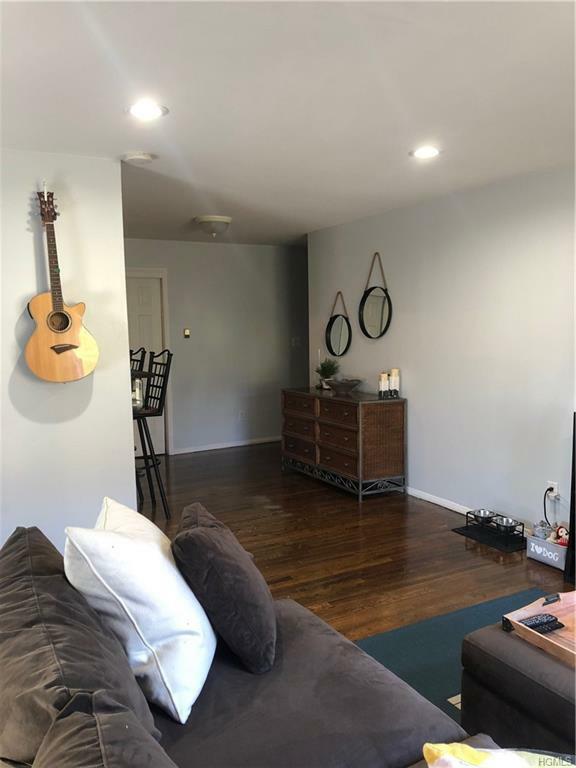 Listing courtesy of Leah R. Ungar of Exit Realty Venture.